Acrotein Chembio Inc. is headquartered in AL, USA. We are serving the customers worldwide with over 8000+ compounds in stock. Besides catalog products, our services include custom synthesis of novel building blocks, reference standard compounds, and bioactive compounds & natural Products, bulk manufacturing, sourcing and procurement. 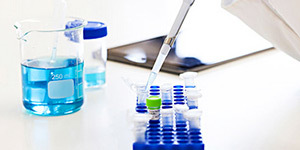 With the experienced chemists and state-of-the-art equipment, such as Bruker 400M NMR, LC-MS, HPLC ect., Acrotein Chembio possesses the powerful R&D capability for novel products, and assurance of high product quality. 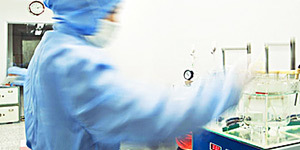 Acrotein Chembio Inc.has presented a wide range of products and synthesis services to over 1500 customers worldwide. Because of timely delivery, competitive price, and high product quality, Acrotein Chembio has established good cooperation with distinguished pharmaceutical companies/institutes all over the world.